"Both of my girls enjoyed the lessons immensely. 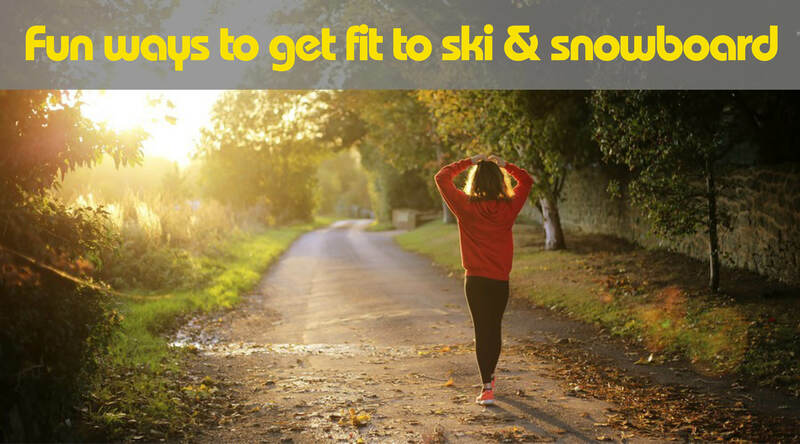 Lottie went from nervous and saying she'd forgotten how to ski to beginning parallel turning in 5 days..."
Book private ski tuition in Les Gets or Morzine with instructors who speak your language! Choose ‘one-to-one’ instruction, learn with a partner, or ski with your own small private group. Private ski tuition is the most effective way to learn to ski or hone your skills, whatever your level. Each session will be tailored to your ability and objectives, to help make real changes to your skiing. All private ski lessons are taught in English by qualified British instructors. LGS instructors offer private lessons for all levels of skier whether adults or children. Beginner – we’ll help you build a solid foundation to your skiing. 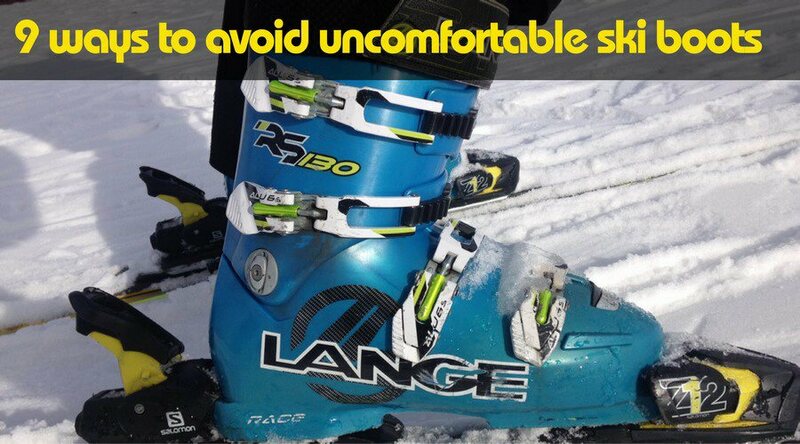 Intermediate – we’ll help move your skiing up a gear and shift you off that ‘plateau’. Advanced – let us help unlock the inner mogul, off-piste or steep skier in you. For beginners, we make all the key decisions during each lesson. Tackling moguls or chopped up snow. 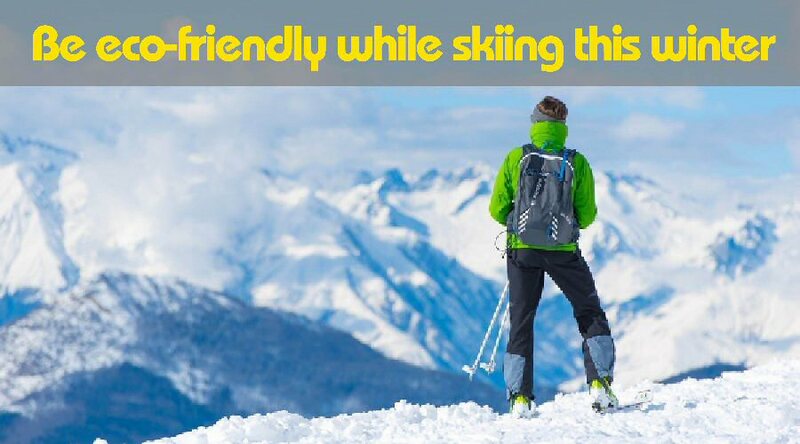 Taking you to the best slopes and avoiding the queues. Private ski lessons are available for 1 to 6 people and prices start from 85€ per hour.